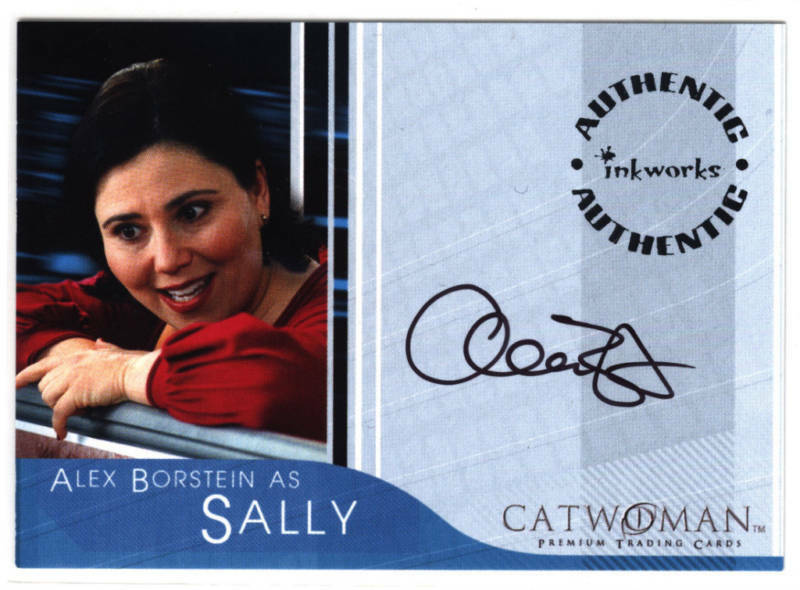 Catwoman certified autograph card of actress Alex Borstein as Sally. 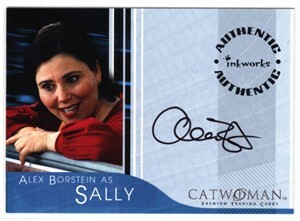 Borstein is perhaps best known for providing the voice of Lois Griffin on Family Guy. ONLY ONE AVAILABLE FOR SALE.